On 18 January 2019, Hong Kong and China signed the Arrangement on Reciprocal Recognition and Enforcement of Judgments in Civil and t pulCommercial Matters between the Courts of the Mainland and of the Hong Kong SAR. This is an important development for parties negotiating dispute resolution mechanisms and considering choice of court provisions. The arrangement applies to civil judgments and covers both monetary and non-monetary relief. 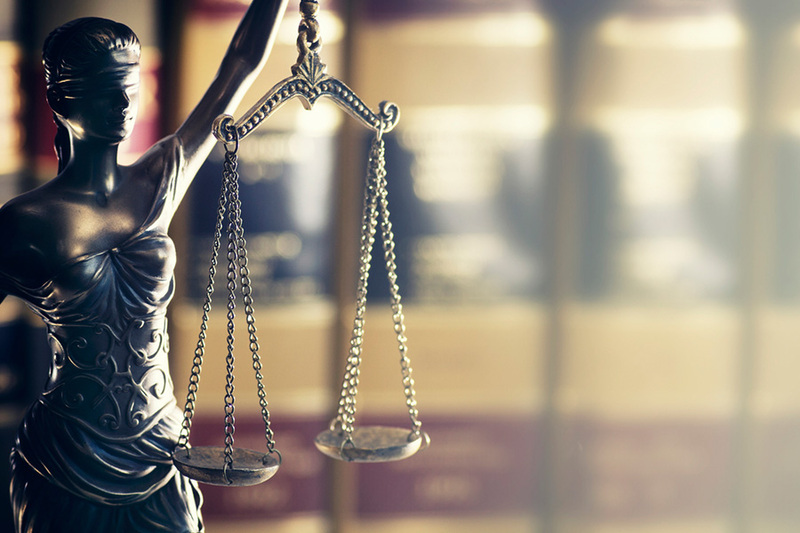 Judgment creditors will not need to commence fresh proceedings in the enforcing jurisdiction. The arrangement will take effect on a date to be announced. Dechert has recently added to its global litigation group with the hire of Maria Sit as a partner in its Hong Kong office. She is experienced in advising on regulatory investigations and enforcement as well as complex civil litigation and arbitration, and previously served as an in-house counsel at the Securities and Futures Commission of Hong Kong. 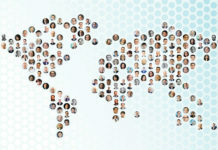 Maples and Calder (Hong Kong) is acting as Cayman Islands counsel to a buyer consortium comprised of Yunfeng Fund III, LP, Yunfeng Fund III Parallel Fund, LP, Taobao China Holding and Boyu Capital Fund III, LP, in connection with the take-private offer made to iKang Healthcare Group, a Cayman Islands company listed on NASDAQ. iKang is one of the largest providers in China’s private preventive healthcare space. The Maples team was led by partners Greg Knowles and Richard Spooner, and assisted by associate Karen Zhang Pallaras. Davis Polk & Wardwell acted as the company’s US counsel and Simpson Thacher & Bartlett acted as US counsel to the special committee, while Wilson Sonsini Goodrich & Rosati acted as US counsel for the buyer consortium. Shearman & Sterling announce that Karl Pires joined the firm as an M&A partner based in its Tokyo office. Pires’ practice focuses on representing Japanese companies on strategic acquisitions and developing business ventures outside Japan. A 20-year veteran of cross-border M&A, Karl has significant experience advising Japanese clients in the energy, power, industrial, automotive and technology sectors. Tanner De Witt announced the appointment of Kevin Bowers as a consultant in the firm’s litigation and dispute resolution practice. 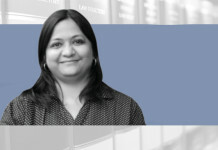 Bowers has practised as a commercial disputes lawyer and partner with three leading independent Hong Kong law firms in the past 20 years. He specialises in commercial, insurance and employment litigation and dispute resolution both in Hong Kong and internationally. Simmons & Simmons announced that Eric Chan rejoined the firm as a consultant. Chan brings over 10 years of experience in dispute resolution, focusing on advising and representing clients on complex and high-profile disputes in Asia including Hong Kong and mainland China. 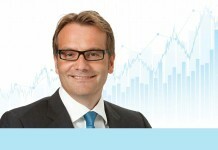 Prior to rejoining the firm he worked for Addleshaw Goddard and Freshfields Bruckhaus Deringer. Baker McKenzie advises Taubman Centres, an S&P MidCap 400 Real Estate Investment Trust on its sale of 50% of its interests in three shopping centres in Asia to Blackstone Group. Taubman will remain the partner responsible for the joint management of the three centres located in Hanam (South Korea), Xi’an and Zhengzhou (China). The transaction is valued at US$480 million. The Baker McKenzie transactional team was led by Jason Ng, partner and co-chair of the firm’s Global Investment Funds Group based in the Hong Kong office. He was supported by May Lau, Sean Yeo, Da Wang, Andrew Choi and Brian Chu in Hong Kong, Addison Braendel (partner) and Braden Stevenson in Chicago, and Alexander Gong (partner at Baker McKenzie FenXun (FTZ) joint operation office in Shanghai). DLA Piper has appointed Philip Lee as a partner in its Corporate practice, based in Singapore. Lee joins the firm from Herbert Smith Freehills, where he has been a partner since 2012. He specializes in debt capital markets work and has experience advising on complex securities transactions, especially related to structured finance and general securities. He also has experience in syndicated and secured bank lending with particular emphasis on structured finance, project finance and acquisition finance. Lewis Silkin announced the expansion of its practice in Hong Kong with two hires, while the firm also heralded becoming the official Hong Kong member of international employment law network Ius Laboris. Lewis Silkin Hong Kong launched in 2015 and, following its conversion to a Hong Kong partnership with effect from 15 January 2019, the firm became one of the largest employment, immigration and incentives specialists in the region. The new practice will be led by employment partner and head of Lewis Silkin Hong Kong, Kathryn Weaver, along with fellow partner Andrew Wanambwa, who specialises in dispute resolution. The practice was bolstered by the hires of Catherine Leung and Kenneth Leung. 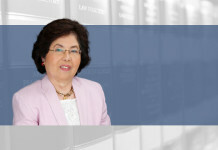 Catherine Leung has experience in both contentious and non-contentious employment law. Kenneth Leung is noted as a leading lawyer on tax and trusts. 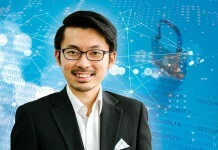 After three years of collaboration as Withers KhattarWong, a formal law alliance (FLA) in Singapore, Withers Worldwide and KhattarWong LLP have combined practices into a fully integrated law firm. 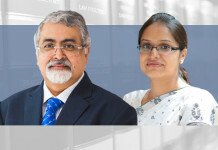 Withers KhattarWong LLP is the largest international law firm focused on private capital in Singapore, with over 90 lawyers qualified in various jurisdictions. King & Wood Mallesons (KWM) announced the addition to its Hong Kong office of Ashley Wong, effective from 15 January 2019, and Wang Yu, who joined in February. Wong joins from Mayer Brown and will be responsible for leading the firm’s Hong Kong aviation practice. Wang has more than 10 years of experience advising on securities offerings, private equity and other corporate transactions. Japanese law firm Nishimura & Asahi advised Mitsubishi UFJ Lease & Finance Company Limited (MUL) on its participation in the Moray East Offshore windfarm project off the northeast coast of Scotland in the UK. MUL has agreed to acquire 20% of the shares of Diamond Green, which holds a 33.4% stake in the project, from Diamond Generating Europe, a UK-based subsidiary of Mitsubishi Corporation, through MUL Infrastructure UK, a UK-based infrastructure-related investment subsidiary of MUL. The Nishimura & Asahi team advising MUL was led by partners Megumi Shimizu, Yasunari Sugiyama, Hiroki Kaga, James Emerson, Mark Tudor and Kentaro Miyagi. Herbert Smith Freehills has hired senior associate Amanda Teoh to join its Singapore asset finance team. Teoh’s hire is the latest investment in the firm’s global asset finance offering following the hire of partners Rex Rosales and Jahnavi Ramachandran in London, and Siva Subramaniam and Samuel Kolehmainen in Singapore. Paul Hastings advised ICBC International Investment Management, the wholly-owned Hong Kong subsidiary of the Industrial and Commercial Bank of China, on its formation of a partnership with Sino-Ocean Group, one of the largest real estate companies in China, for the acquisition from affiliates of Sino-Ocean of Ocean Office Park (Beijing), a Grade-A office building located in the core area of Chaoyang District, Beijing, for RMB5.38 billion (US$804 million). The Paul Hastings team was led by real estate partner Paul Guan and corporate partner Meka Meng, with support from Sean Zhang, Elyn He, Cece Yang and Lawrence Sham.